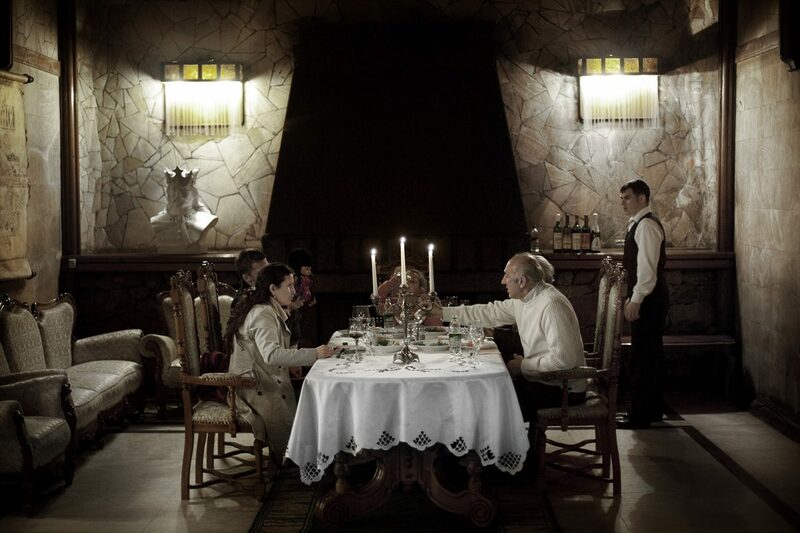 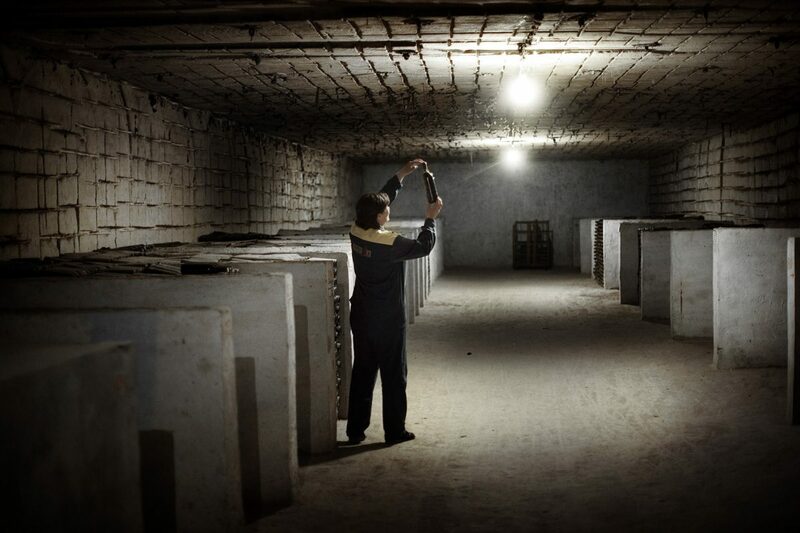 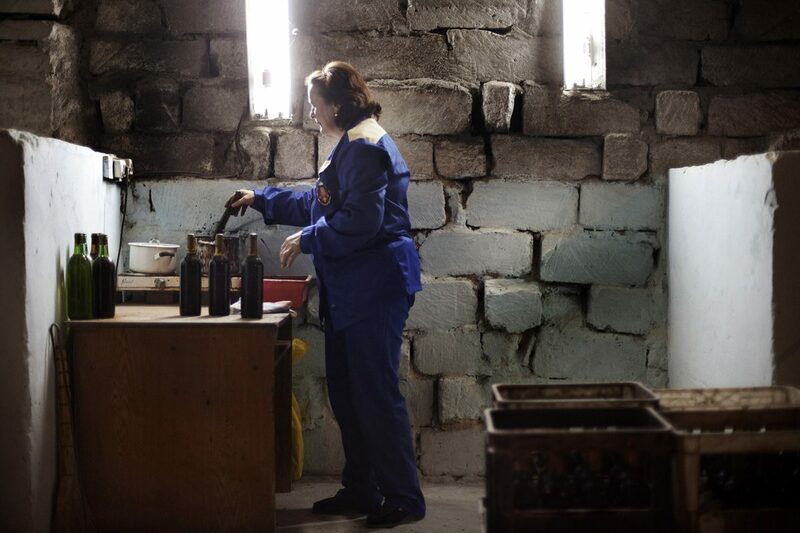 Once an 85 meters deep limestone mine with almost 200 km in extension, Milestii Mici Quality Wine Complex is today a National Treasure of Republic of Moldova. 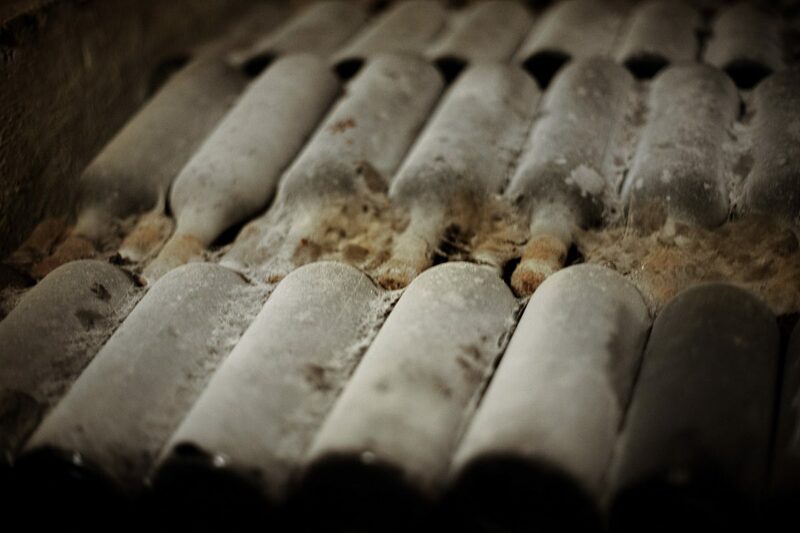 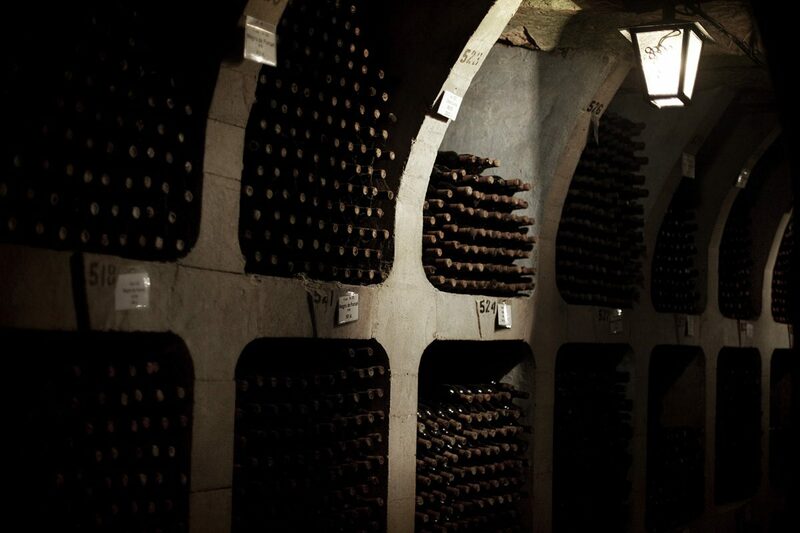 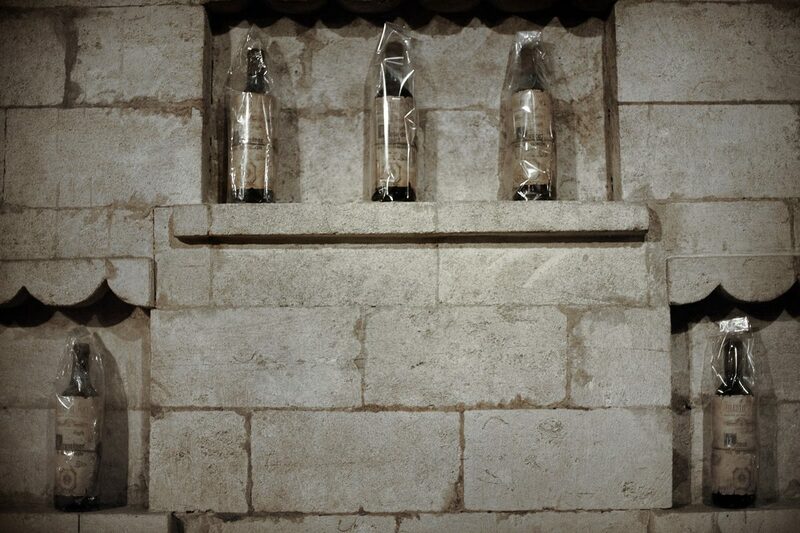 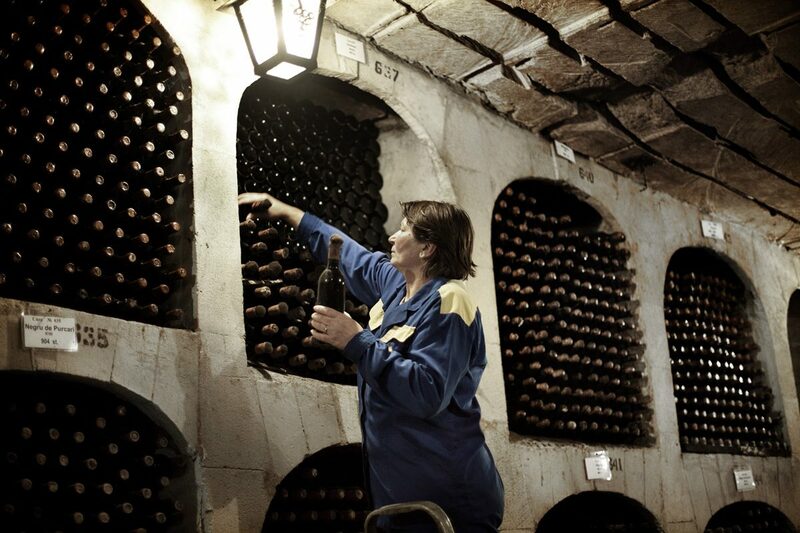 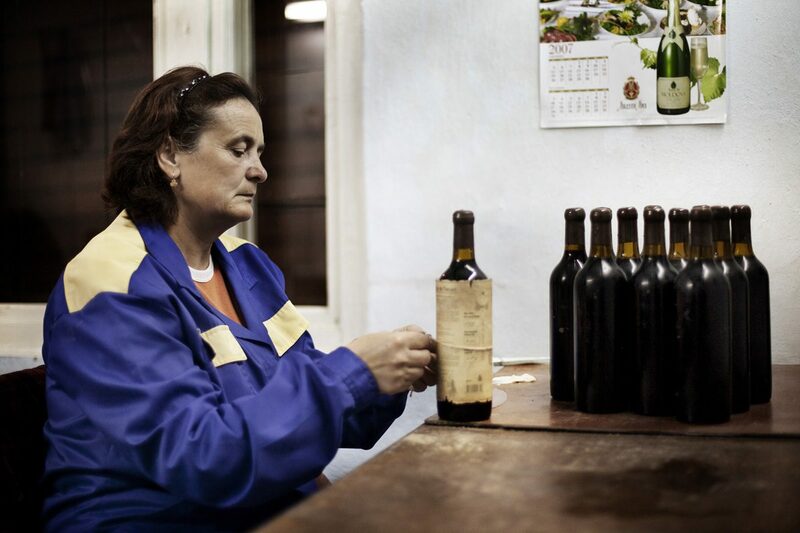 Awarded in 2007 with the Guinness World Record for its Golden Collection of 1,5 millions bottles of wine and the oldest bottle dated 1968, Milestii Mici is one of the most amazing places in Moldova. 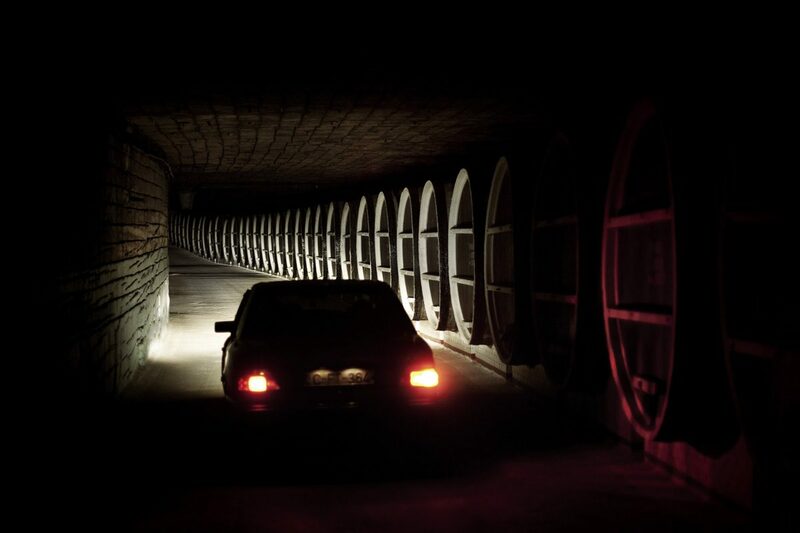 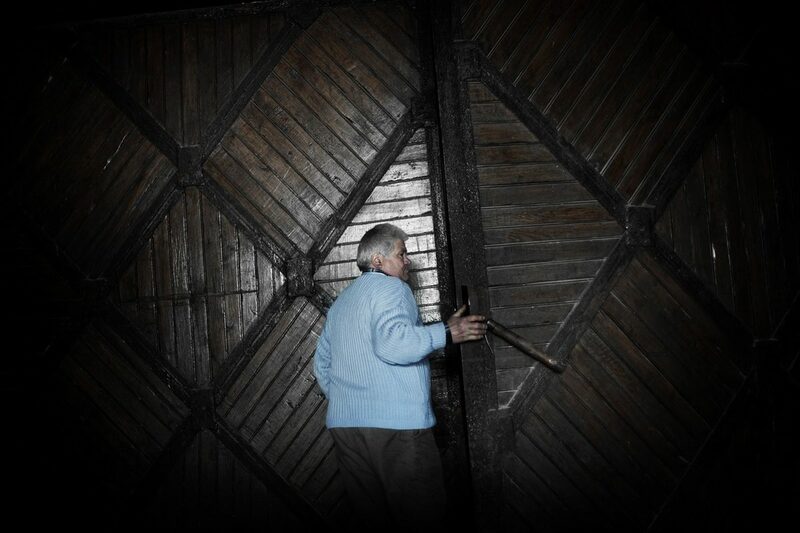 Guided by a wine expert, you will be surprise to drive with your own car through dark galleries indicated with grapes name and full of barrels. 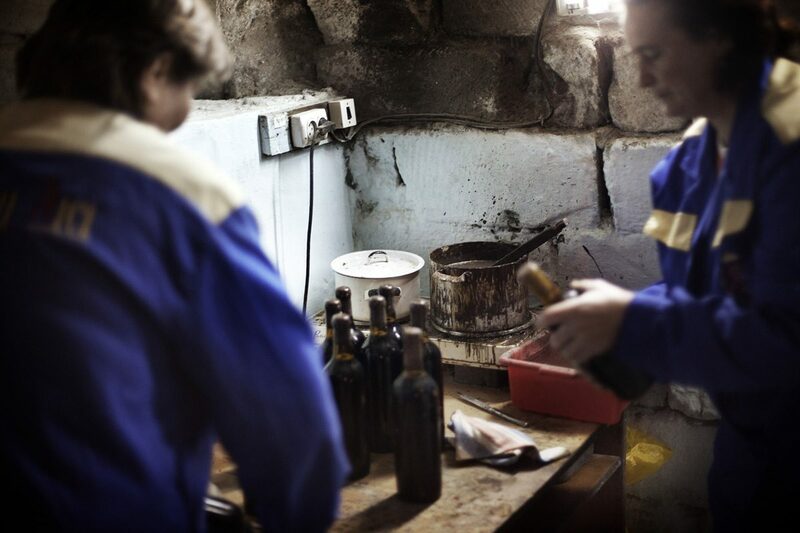 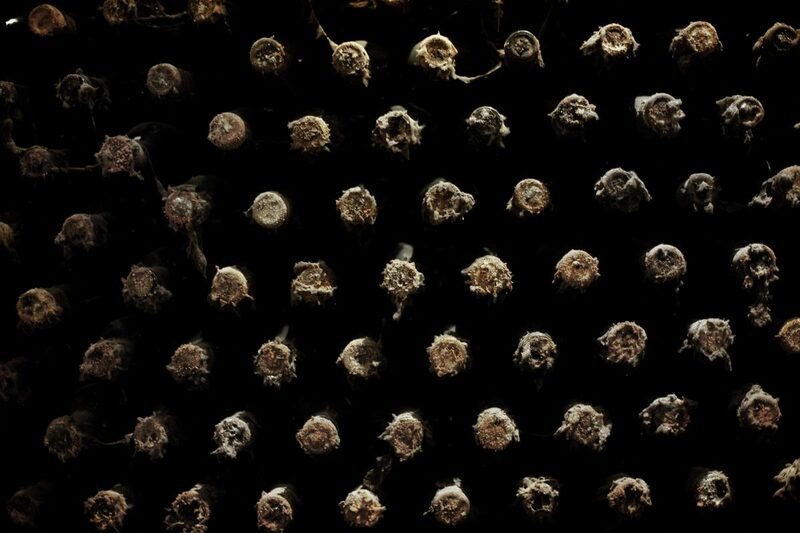 A special value has the ones with 1200 oak casks. 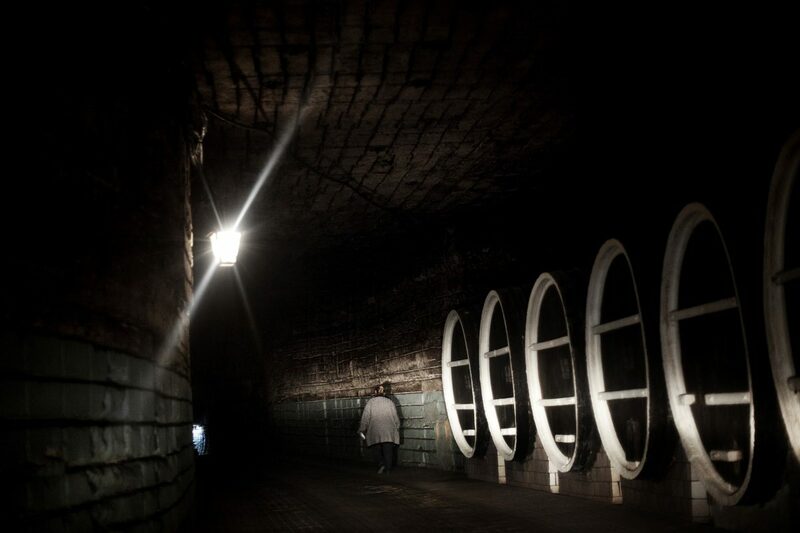 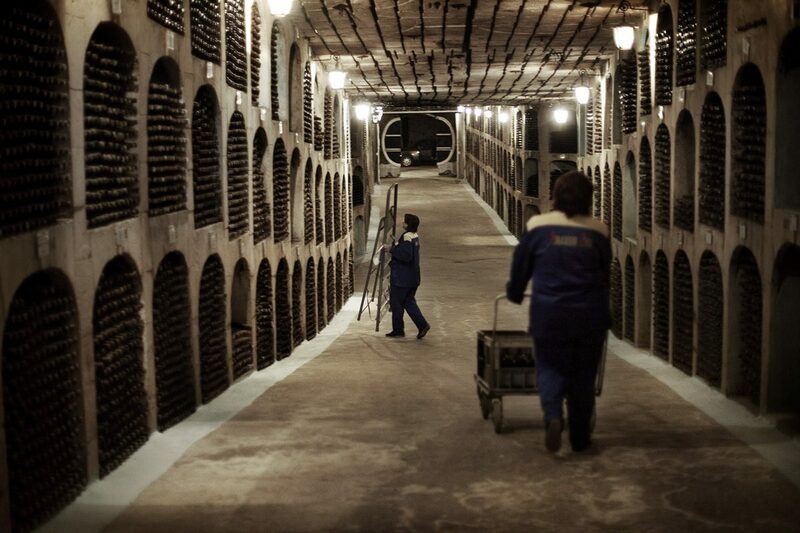 In October 2007 the undergrounds galleries were completed with a new one, named OVI street (International Wine Organization). 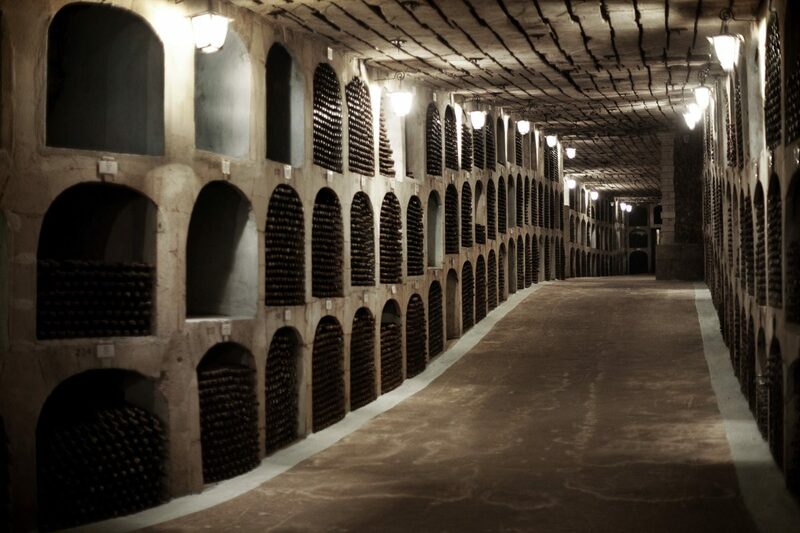 The underground wine city Milestii Mici, beside being the biggest cellar in the world, it’s also one of the most important tourist element in Moldova that attracts visitors from all over the world. 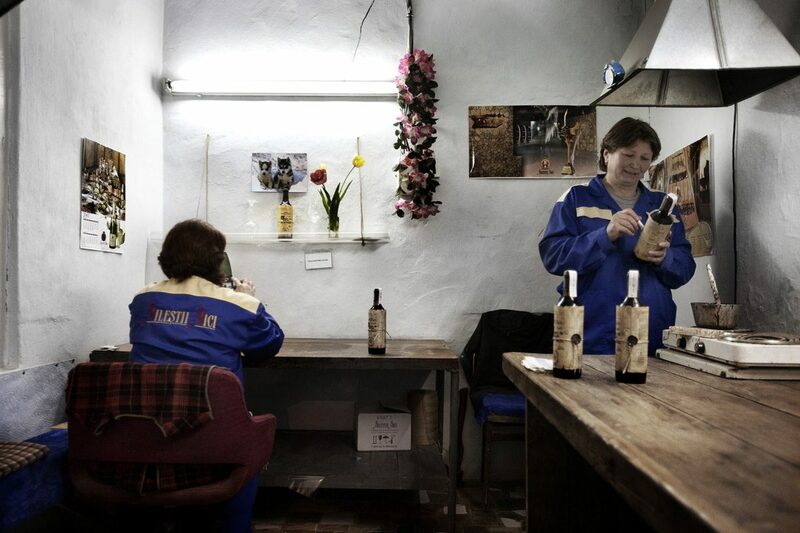 The wines of Milestii Mici trademark are marketed in Moldova as well as in USA, Japan, UK, Netherlands, Greece, Czech Republic and China.